If you are among the local homeowners counting the days until St. Cloud’s hot selling season begins, unless your house is already in perfect showing shape, you might be pondering which—if any—possible remodeling projects would be wise to take on before you list. Garage door replacements returned 98.3% of its average $3,470 outlay. Manufactured stone veneer brought in 97.1% of its $8,221 cost. Entry door replacements drew 91.3% of its $1,471 cost (specified: steel doors). Deck additions returned 82.8% of an average $10,950 outlay. 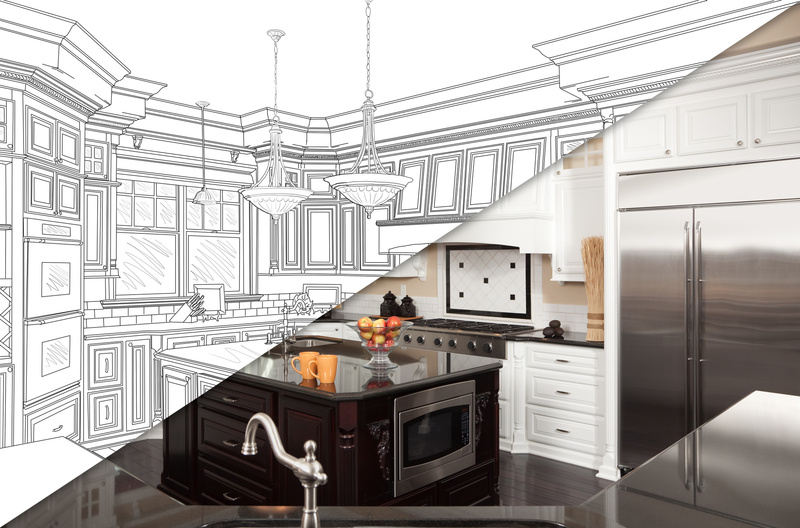 Next in line were minor kitchen remodels, siding replacement, vinyl window replacement, and bathroom remodels—all of which averaged five-figure costs and all of which returned smaller percentages than the leaders. St. Cloud results could, of course, differ—but the national averages are food for thought. Selling your St. Cloud home for the maximum price depends on marketing and presentation factors, too; yet everything begins with the value of the “product” being sold. I hope you’ll give me a call for feedback on what we are finding about what today’s St. Cloud buyers consider most important.